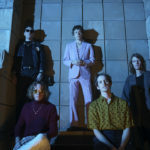 This shot just screams Southern California surf rock, from the lush green lawn to the surf green Jaguar, and of course the pile of Power Slinky strings. 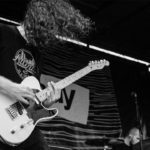 Guitarist Jess Abbott of the band Tancred strung her Stratocaster up with Regular Slinky strings before a run of shows with Third Eye Blind. 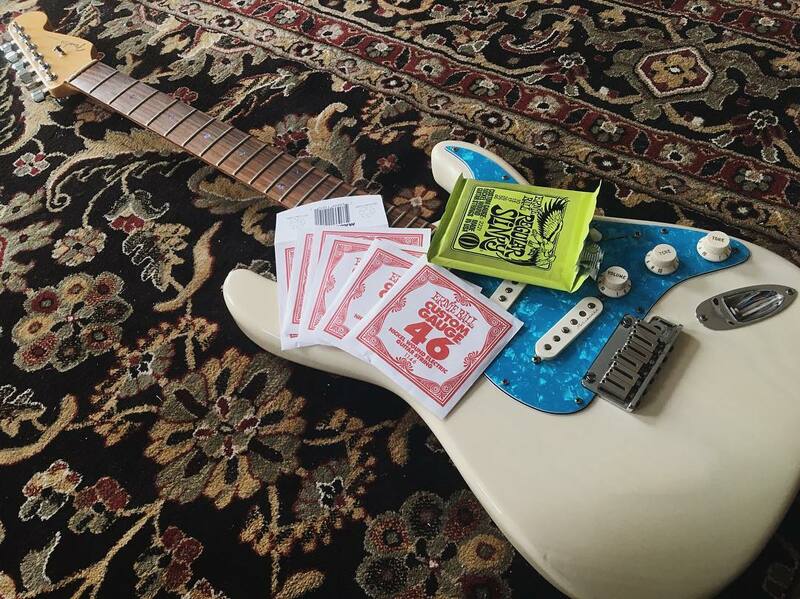 Hans Blooey, guitar tech for Billie Joe Armstrong of Green Day, shared this awesome photo of Billie Joe’s iconic Dookie-era Stratocaster known as “Blue” being set up for a gig with Regular Slinky strings. 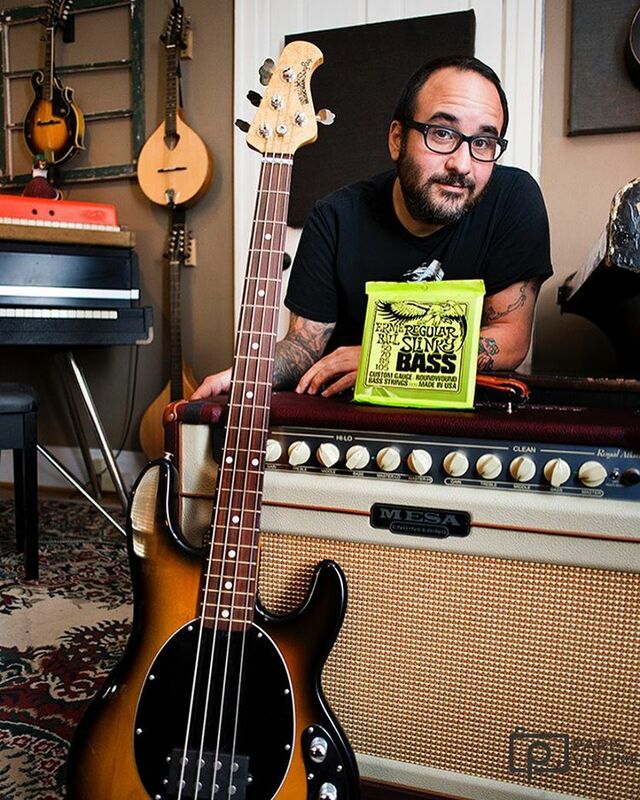 Paris Visone, pro photographer on the road with New Found Glory, captured this shot of their bassist Ian Grushka and his Regular Slinky Bass strings while in the studio recording their upcoming album. 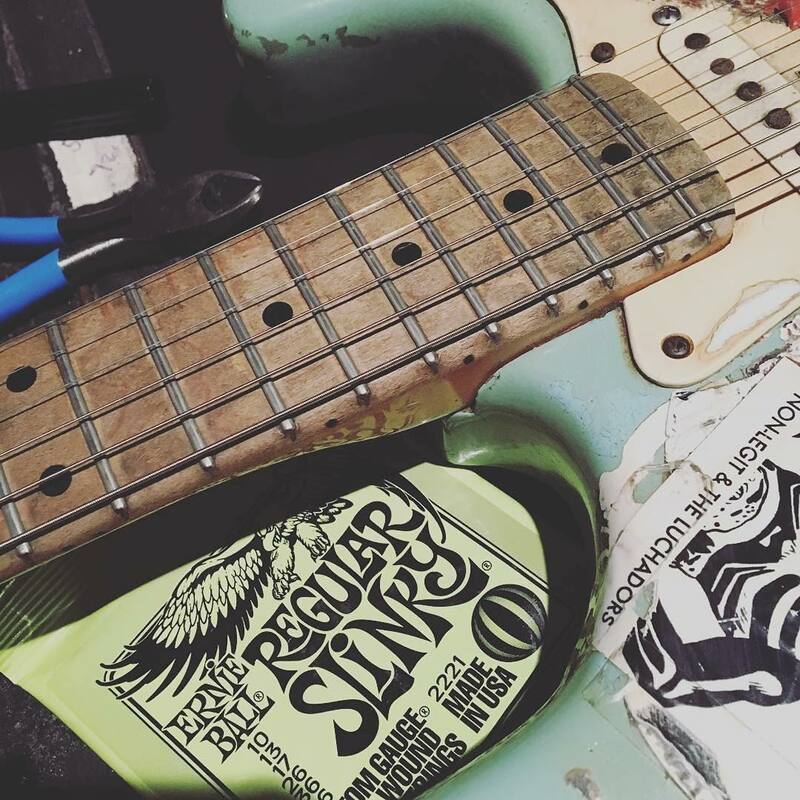 This short video perfectly captures how much faster the process of changing your strings is when using an Ernie Ball PowerPeg string winder. 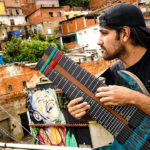 Even this 7-string with locking tremolo is no match for the PowerPeg! 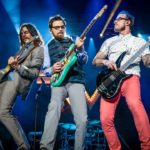 This is definitely the kind of dogpile we can get on board with. 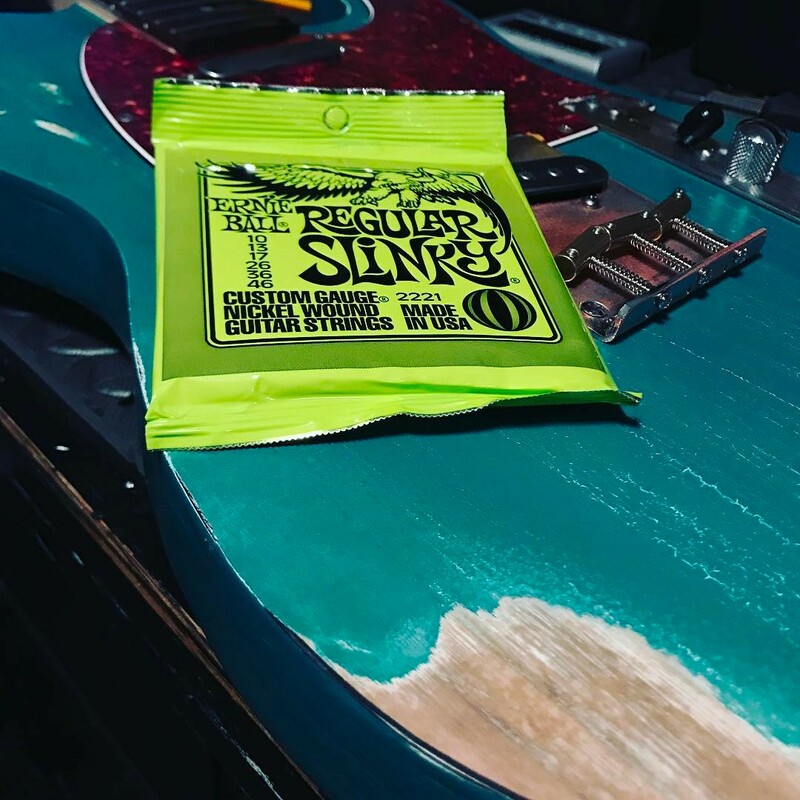 Chris Aiken, bassist for punk legends Strung Out, loves his Regular Slinky Bass strings so much that he straight up showers in them. 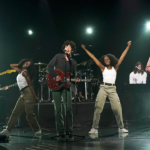 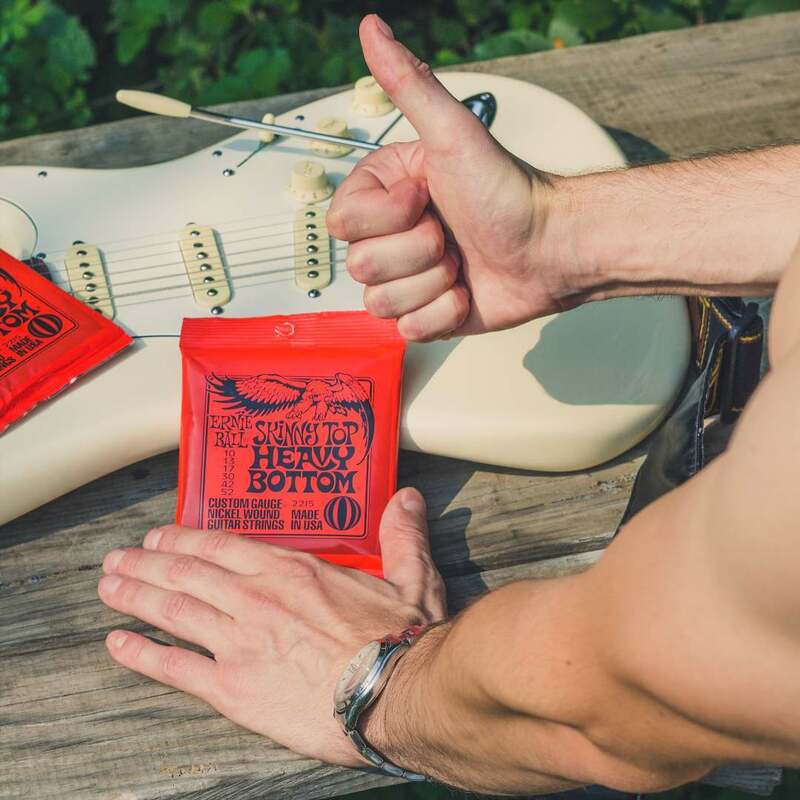 Rawkbox, an organization that repurposes and provides guitars and guitar gear for music-focused nonprofits, has excellent taste in guitar strings. 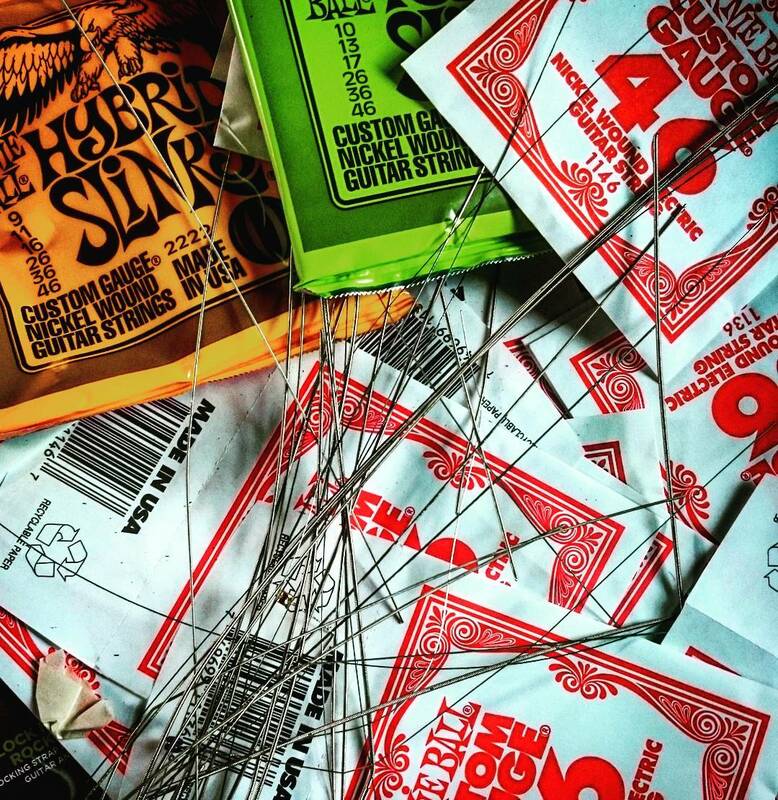 Black 35 Guitars strings up all of their custom relic-ed instruments with the best strings around. 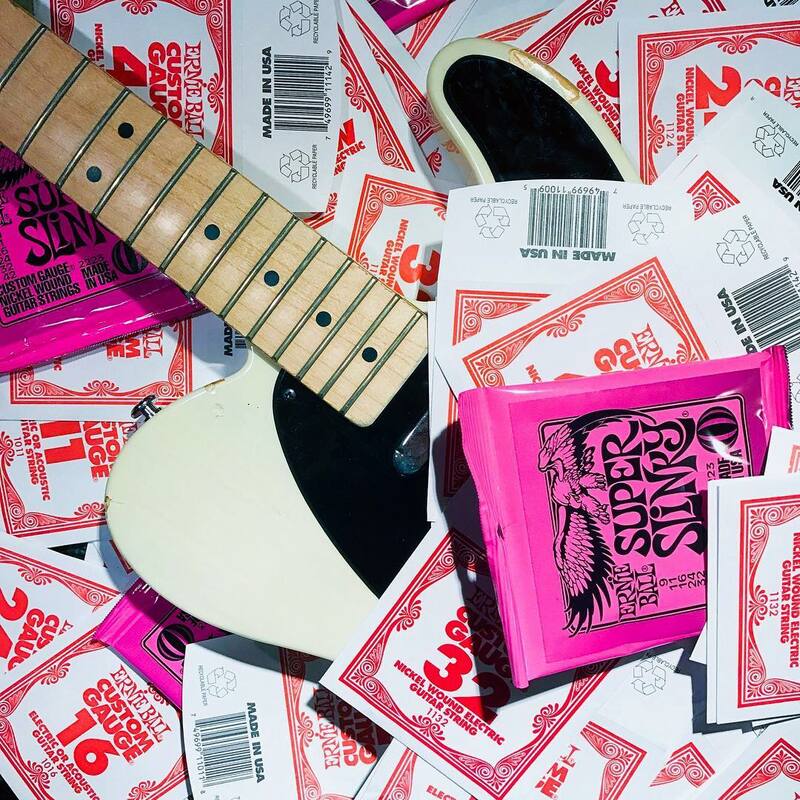 Think you’ve got an Ernie Ball-related photo that we should highlight? 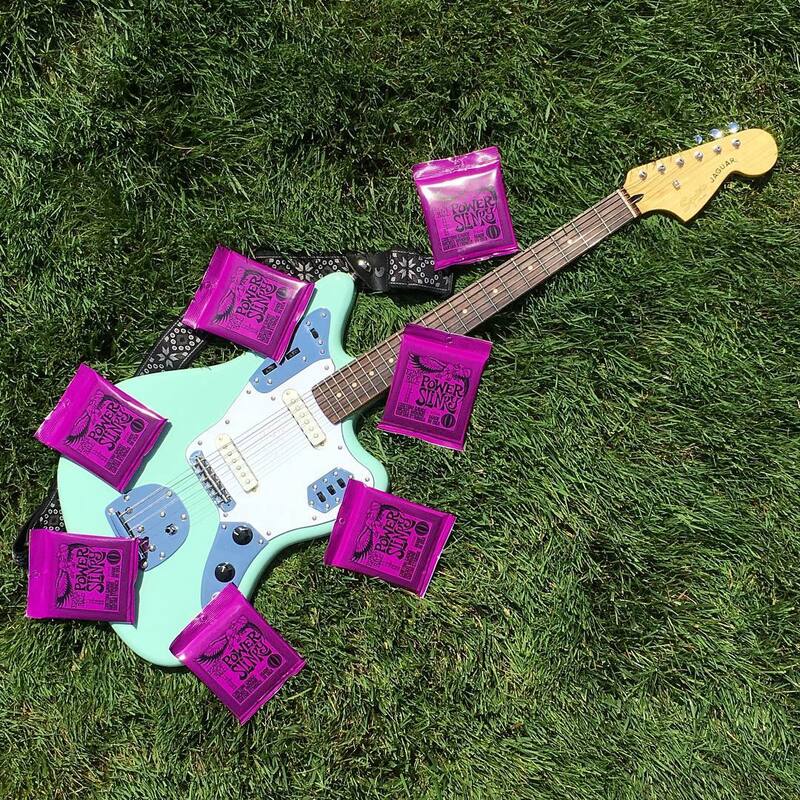 Post it to Instagram with the hashtag #iplayslinky, make sure to tag @ernieball, and we’ll pick some of the best ones to feature on our page!